Our showroom in Surrey is the third location we opened. After proudly serving thousands of customers in Vancouver and Richmond, we wanted to keep developing our relationships with the Surrey community. In addition to our selection of sofa beds, bed frames and memory foam mattresses, Surrey residents can take a look at our full cabinet sets. We not only provide space and cost saving furniture solutions for individual customers, we collaborate with designers and housing development companies to furnish apartments as they build more homes for people. If you can’t drive to see our selection of bed frames, modern sofa beds and range of memory foam mattresses, Surrey Central skytrain station is just a 15-minute walk to our showroom. Many of our customers have told us that their back pain and stiffness went away after using our mattresses. We even had one customer who said her pain went away after her lower back surgery. We also have gel memory foam mattresses which have gel beads designed to keep you cool throughout the night. Cooler temperatures are ideal for our bodies rest and these firm mattresses prevent you from waking up sweating from an overheated mattress. With a gel memory foam mattress, Surrey residents and families can consistently get quality sleep with full body support. Like a memory foam mattress, Surrey homes can get added bed support with bed frames. 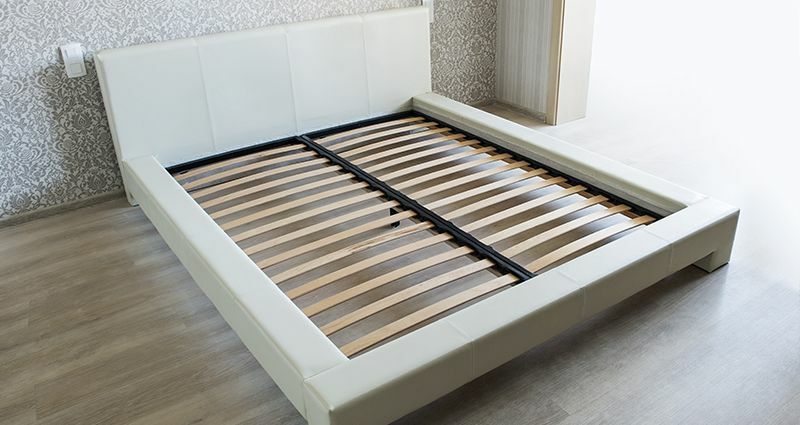 Finding the right bed frame in Surrey may not seem like an important decision, but it actually essential to providing enough support for your box foundation and mattress so your body doesn’t sag. When your mattress keeps its form, it prevents you from feeling pain as a result of bad sleeping posture. 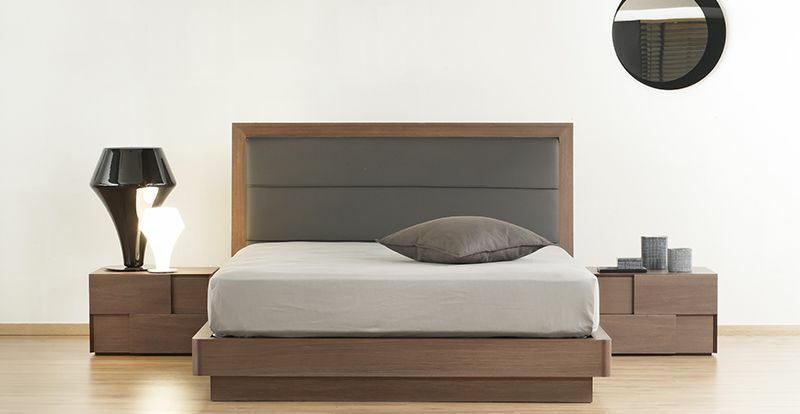 If you prefer a bed with a built in frame, a platform bed is the perfect solution. With this bed, you just have to add a mattress. Come and see which bed frame in Surrey would best for your home. 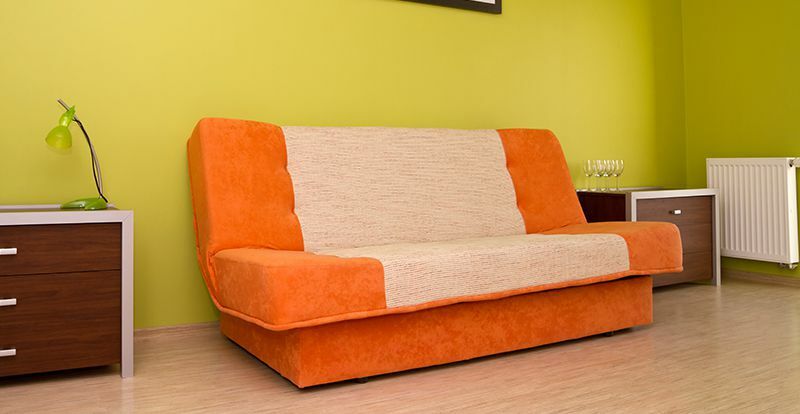 Our chic and modern sofa bed styles match with a variety of looks and colours in your home. Our sectional sofas provide convenient seating space for you, your family and guests. If you need more sleeping space for guests to stay overnight, you won’t have to buy a new mattress, box foundation and bed frame in Surrey. Our sectional sofa beds either roll out or pull out in seconds. Take a look at our selection to see which features you like the best. While all of our models come with integrated storage, some models have an adjustable armrest and reversible chaise, the part of the sofa that extends out. Whether you are looking for a sofa bed, memory foam mattress or bed frame in Surrey, our team will gladly help you. Contact us if you also have other questions about our other products on our online store. Business Hours: 10:00 am to 6:00 pm, from Monday to Saturday.